The founders of the MolenGeek initiative, the Belgian government, and Samsung Electronics presented a support program for young entrepreneurs in the Molenbeek district in Belgium as a best practice case study in the contribution of a public-private partnership to achieving United Nations’ Sustainable Development Goals (SDGs). The larger MolenGeek initiative has been recognized as a model program that leverages digital technology to alleviate the social challenges of high youth unemployment due to a lack of skill or education opportunities. The initiative has brought about new dynamic and positive attention in Molenbeek, a neighborhood that has typically suffered from high youth unemployment rates of over 30 percent and was once tied to terrorism. Already 25 startups have been launched by young entrepreneurs through the program, and another 156 are on their way. Some 120 students have been trained and found a job through the coding school program, which provides intensive, full-time education for three months on skills that are in high demand like coding for Android platforms. For its part, Samsung, in partnership with the Belgian government, contributes to the MolenGeek initiative, by providing aspiring young entrepreneurs with the space to launch their own innovative startups and access to professional training resources at the MolenGeek center which opened in January 2017. In addition to technical support through its products, Samsung employees actively participate in events such as a Hackathon and Internet of Things (IoT) Challenge to provide mentorship for future digital entrepreneurs. 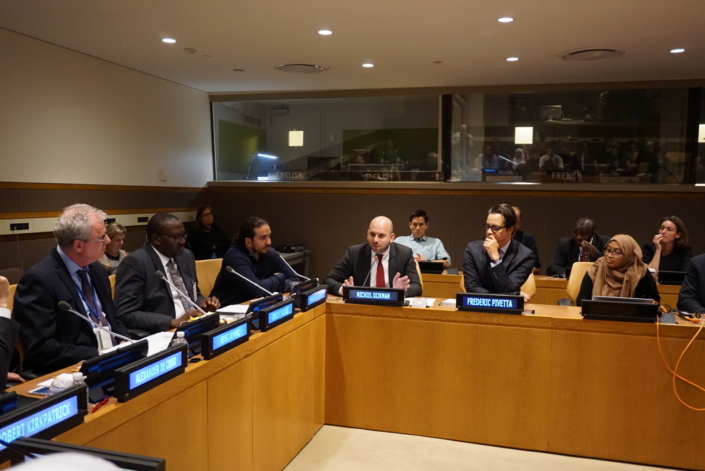 The presentation by the founders of the MolenGeek initiative as well as Belgian government and Samsung officials came on the sidelines of this year’s United Nations General Assembly (UNGA), at an event titled, Technology 4 SDG’s: Digital Innovation for Sustainable Societies, organized by the governments of Belgium and Uganda at UN headquarters in New York. 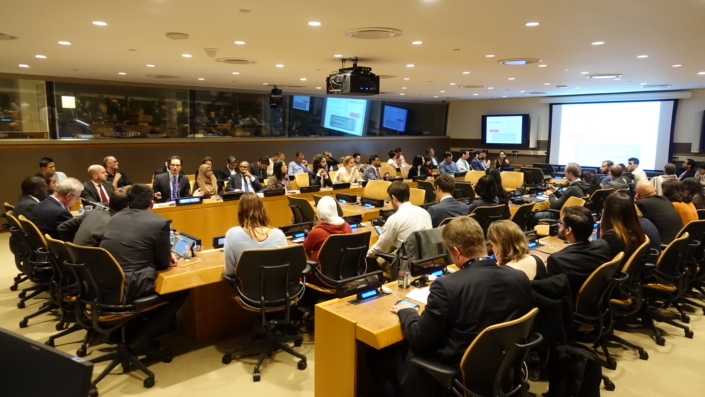 The Technology 4 SDG’s event also consisted of an interactive debate, which discussed how to scale-up or replicate the best practices presented. The panel discussion, moderated by Henri Dommel, Director of the United Nations Capital Development Fund, included participants such as Alexander De Croo, Deputy Prime Minister and Minister for Development Cooperation of Belgium; Vincent Bagiire, Permanent Secretary of the Ministry of ICT of Uganda; and Robert Kirkpatrick, Director UN Global Pulse; as well as Michiel Dijkman from Samsung Electronics.